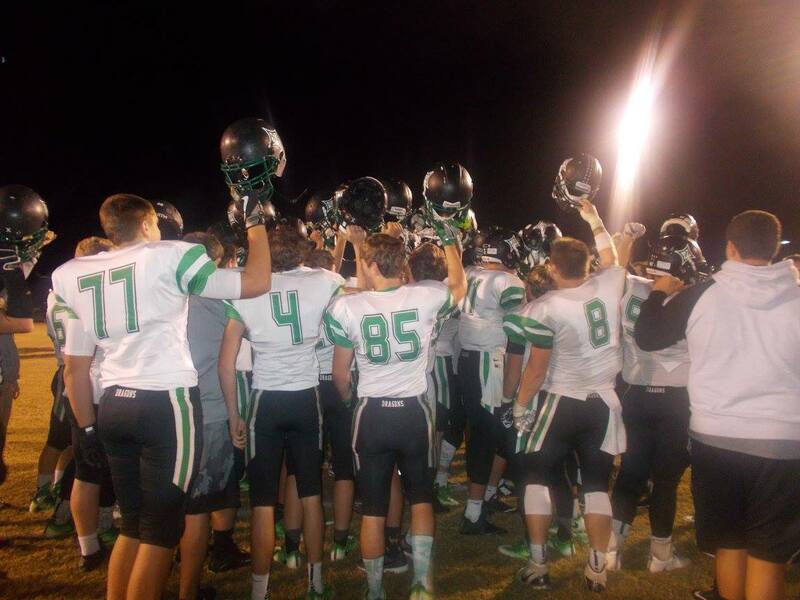 Last night, the PHS Dragons varsity football team made the short trip up 515 to Ellijay to take on the Bobcats of GHS in the annual rivalry match up. 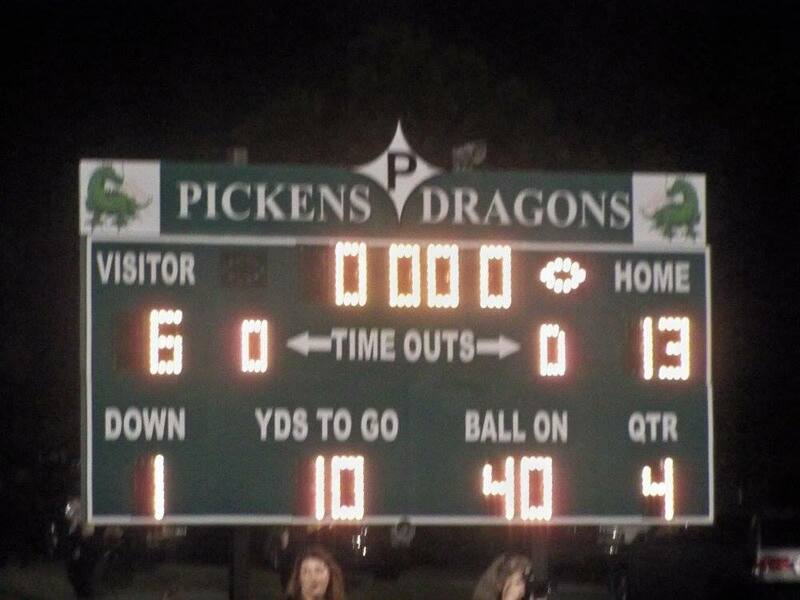 After having a bye week last week, Pickens came in playing their first of six straight region games. Pickens won the toss and elected to receive the opening kickoff. The Dragons had a drive going, until Gilmer was able to force and recover a fumble deep in their own territory. The Bobcats turned that turnover into points when Kell Kiker scrambled 57-yds for the touchdown at the 4:37 mark of the 1st quarter. That would be the only points in the opening quarter as Gilmer took a 7-0 lead into the 2nd. Pickens tied things up when Freshman CJ Streicher bullied his way in from the 2-yd line at the 9:08 mark of the 2nd quarter. For the rest of the 1st half, both teams traded possessions. Both teams went into the lockerooms tied at 7 at halftime. 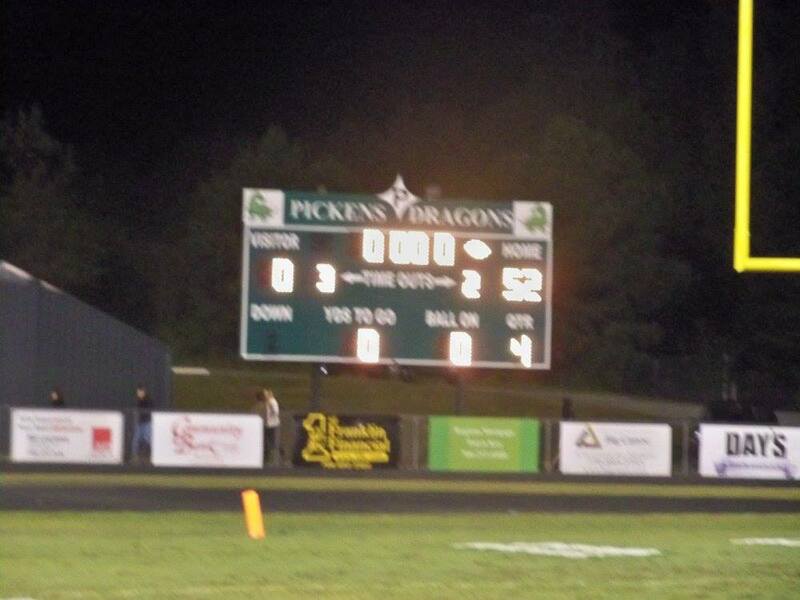 In the 3rd quarter, the Pickens defense, and Chris Pittman took over. C. Pittman had two touchdowns runs during the frame. The first, came from 5 yards out at the 3:48 mark to give the Dragons their first lead of the ball game, 13-7. The 2nd, was a 52-yd rumble to the endzone with 12 seconds left, to give Pickens a 19-7 lead going to the 4th and final quarter. In the 4th, the Dragons found pay dirt from the ground again as this time, Dylan Huffman got in from a yard out at the 7:34 mark to make it 25-7. At the 2:38 mark, Alex Pittman picked up a loose ball and took off for a 45-yd score, to make it 32-7. 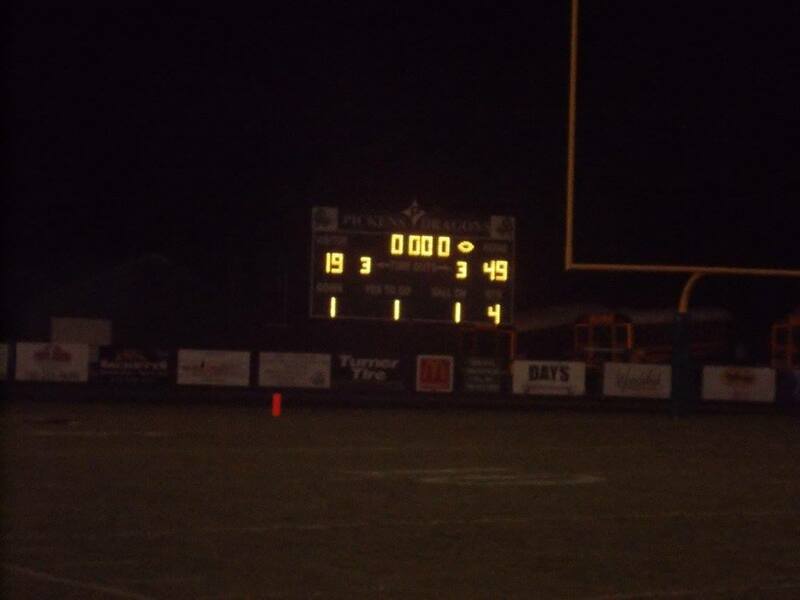 The annual rivalry game went to Pickens by a final of 32-7. 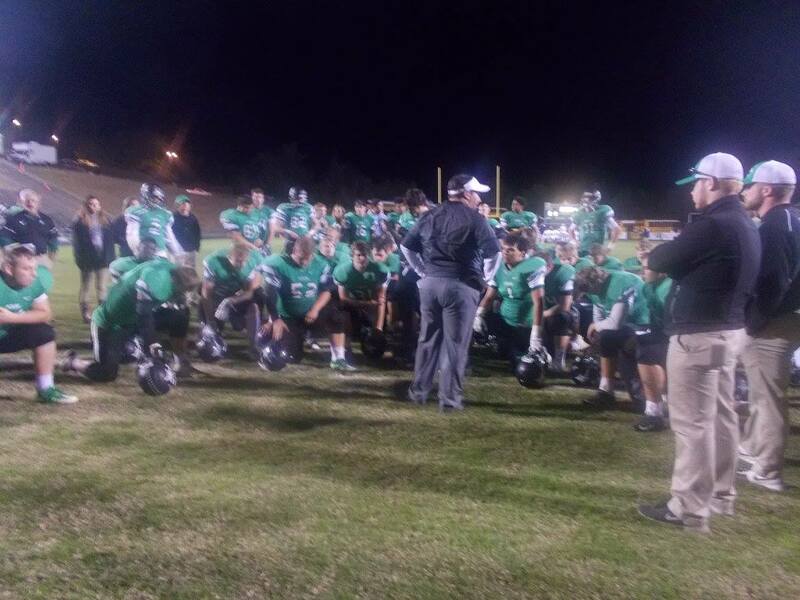 Jacob Gordon led Pickens in tackles with 9, collecting 2 TFL & forcing a fumble, Alex Pittman had 6 total tackles with 1 INT, & a fumble recovery for a td, Nick Southern had 5 total tackles including 3 TFL, Jordan Burton had 5 total tackles on the night, Will Wotring forced a fumble, Zach Swaim forced a fumble and collected a sack, Devin Grant collected a sack, & Michael Casey had an INT. Next week, the Dragons will be back home for the first time since September 2nd when they host the Raiders of Southeast Whitfield this coming Friday. After the win over Gilmer, Pickens finds themselves at 2-3 on the season but more importantly, 1-0 in region and tied for 2nd place. Southeast Whitfield is 4-2 after a loss to Heritage last night and is 1-1 in region play, tied for 4th. Kickoff is set for 7:30. 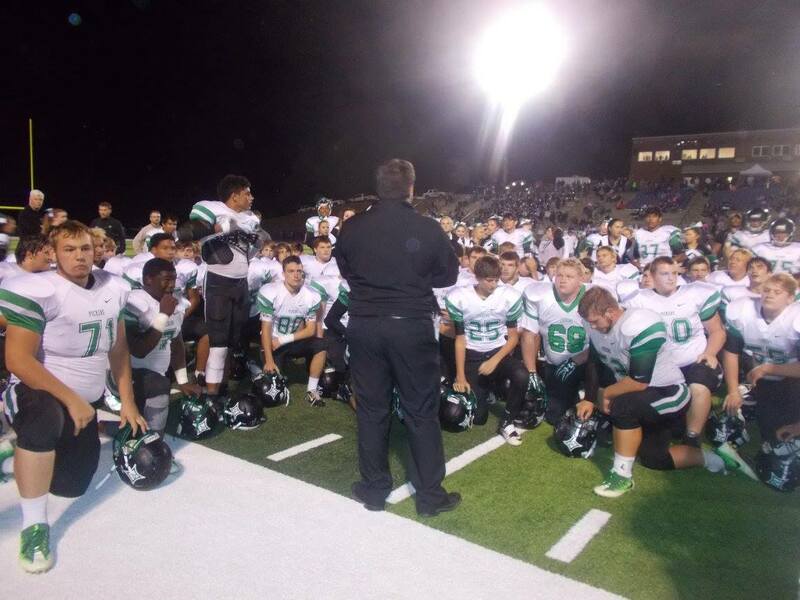 This past Friday night, the PHS Dragons varsity football team took to their home field in Dragons Stadium to begin the 2016 season. The Dragons hosted the Chattahoochee Cougars out of the 6-A classification in what would surely test them early on in non-region play. The Cougars won the toss and elected to receive to begin the ball game. The Pickens defense came ready to play on the opening drive as they forced a punt. A good punt return by Dylan Huffman set up the Dragons offense in prime position for points. Chris Pittman found those 6 points by way of a 9-yd touchdown run. The PAT from Rudy Perez was good and the Dragons held an early 7-0 lead on Chattahoochee. Chattahoochee tied things up when they were able to recover a fumble and take it back 46-yds for the score. We ended the opening quarter of the 2016 season as we began it, tied at 7 a piece. The 2nd quarter was a wild and crazy ride to say the least. After tight end Alex Pittman made a catch down field, the Cougars punched the ball away, but Trevon Hawkins was there at the right time and fell on it in the endzone to give the Dragons a 14-7 lead. 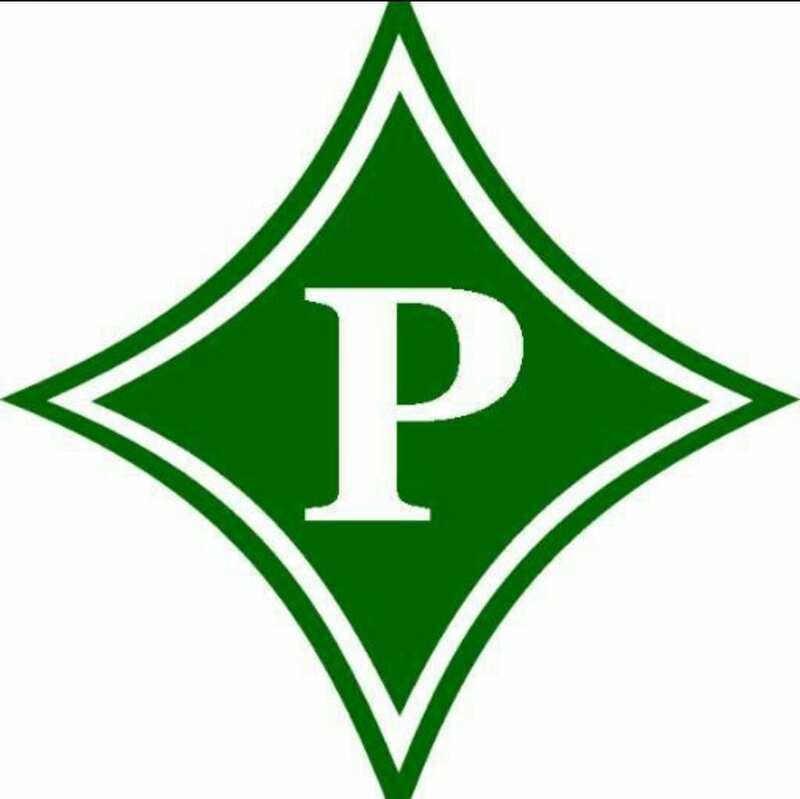 Pickens stretched their lead out to two scores as Kelton Gilbert got in from a yard to make it 21-7 with 6 minutes left in the 1st half. Chattahoochee came back with a 90-yd kick return for a score to cut the Dragon lead to 21-13. C. Pittman found pay dirt for a 2nd time, this one from 5-yds to make it 28-13 with 3:48 still to go in this 1st half. After a 38-yd touchdown pass for the Cougars, they were unsuccessful at the two-point conversion making it 28-19 Pickens with 2:15 left in the 1st half. The Dragons had one more score left in them before halftime as Jacob Brumby found Huffman down the sideline for a 65-yd touchdown making it 35-19 Dragons as we headed to the break. Pickens wasted little time getting more points after starting the 2nd half with the ball. Brumby found Hawkins for a 5-yd score to make it 42-19 with 9:14 left in the 3rd. Hawkins found the endzone again at the 4:26 mark this time, by way of the ground as he got in from 16-yds out, making it 49-19 Dragons. The 4th quarter saw a running clock and the young guys getting a chance to play and they did really well. With no scoring from either side in the 4th and final quarter, the Dragons came away with their first win of the season in the opener, 49-19. Devin Grant led the team with 10 total tackles. 4 solo, 6 assts, 2 TFL, and 2 sacks, Will Wotring had 9 total tackles on the night, 6 solo & 3 asst, Josh Cain had 7 total tackles, 5 solo, 2 asst, 1 TFL, Michael Cain had 6 total tackles, 4 solo, 2 asst, 2 TFL, Jordan Burton had 6 total tackles, all assts, Alex Pittman had 4 total tackles, 3 of which went for a loss, and 2 of those were sacks. Nick Southern also had a sack.